Accenutate your dollhouse decor with beautiful railings, columns and posts. 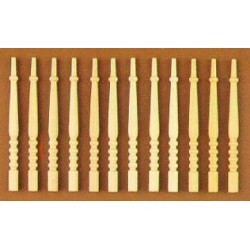 Redecorate and redesign your dollhouse with this Balusters, 12pk. Your decor and collection of miniatures will be taken to another level of fabulosity. 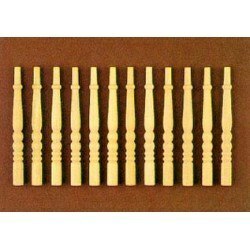 You will love this Balusters, 12pk as it complements your other miniature dollhouse furnishings. Now is the time to design a great new look! Adding this GROOVED BANISTER, 1/4 W X 24 L to your miniature collection is just what you need to make your dollhouse a home, and showcase your fabulous taste. 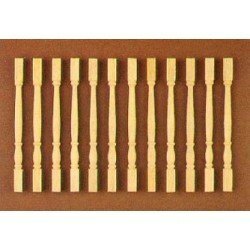 You will love this &HW7019: BALUSTERS, 12/PK as it complements your other miniature dollhouse furnishings. Now is the time to design a great new look! Adding this PORCH RAILING, 2H X 12L, FLAT RAILS to your miniature collection is just what you need to make your dollhouse a home, and showcase your fabulous taste. 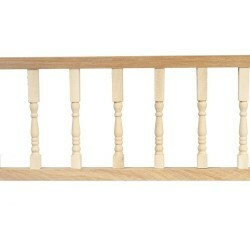 You will love this TOP PORCH/STAIR RAIL, 5/16 X 24 as it complements your other miniature dollhouse furnishings. Now is the time to design a great new look! 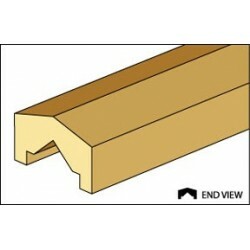 Enhance your dollhouse collection with this &HW7011: PORCH RAILS, TOP/BOTTOM, 2/PK. Added to your other dollhouse miniatures, it is a complement for a variety of styles and tastes. 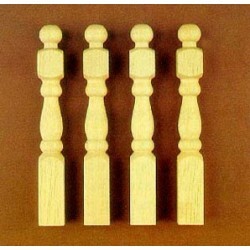 You will love this SPINDLES, 12/PK as it complements your other miniature dollhouse furnishings. Now is the time to design a great new look! Adding this PORCH RAIL SET, 2 PCS/PK, 18L to your miniature collection is just what you need to make your dollhouse a home, and showcase your fabulous taste. 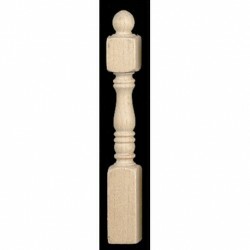 You will love this NEWEL POSTS, 4/PK as it complements your other miniature dollhouse furnishings. Now is the time to design a great new look! 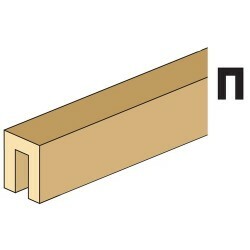 Adding this 3x12 Turned Prch Rail/3 to your miniature collection is just what you need to make your dollhouse a home, and showcase your fabulous taste. You will love this Centurion Baluster/12 as it complements your other miniature dollhouse furnishings. Now is the time to design a great new look! 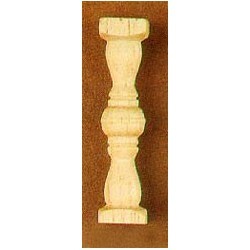 Enhance your dollhouse collection with this Square Base Balusters/12. Added to your other dollhouse miniatures, it is a complement for a variety of styles and tastes. 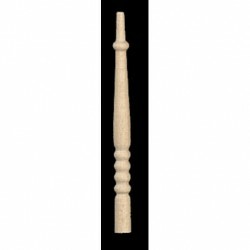 You will love this Staircase Spindles/12 as it complements your other miniature dollhouse furnishings. Now is the time to design a great new look! 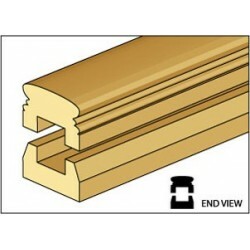 Adding this Grooved Banister/1/4 X 24 to your miniature collection is just what you need to make your dollhouse a home, and showcase your fabulous taste. 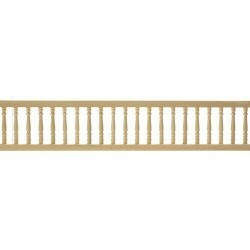 You will love this 2 X 12 Widows Walk Rail/3 as it complements your other miniature dollhouse furnishings. Now is the time to design a great new look! 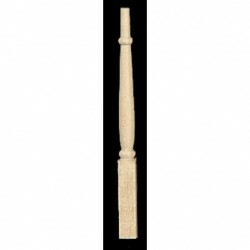 Adding this Centurion Newel Posts/6 to your miniature collection is just what you need to make your dollhouse a home, and showcase your fabulous taste. 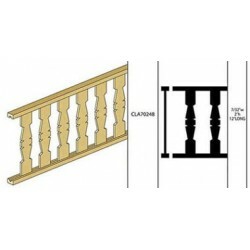 Spruce up your dollhouse with this miniature Hra12 Handrail. 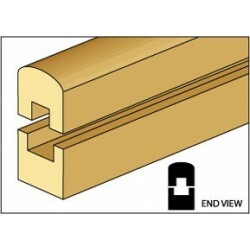 We have many miniature Railings, Posts, & Columnss for that finishing touch. 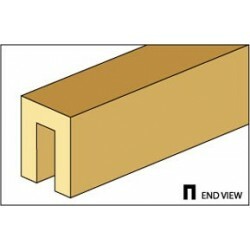 Hra12 Handrail from our line of Dollhouse Building Material.